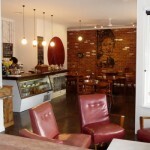 My wife and I irregularly take breakfast at a charming cafe about 20 minutes out of Geelong Victoria where we live. 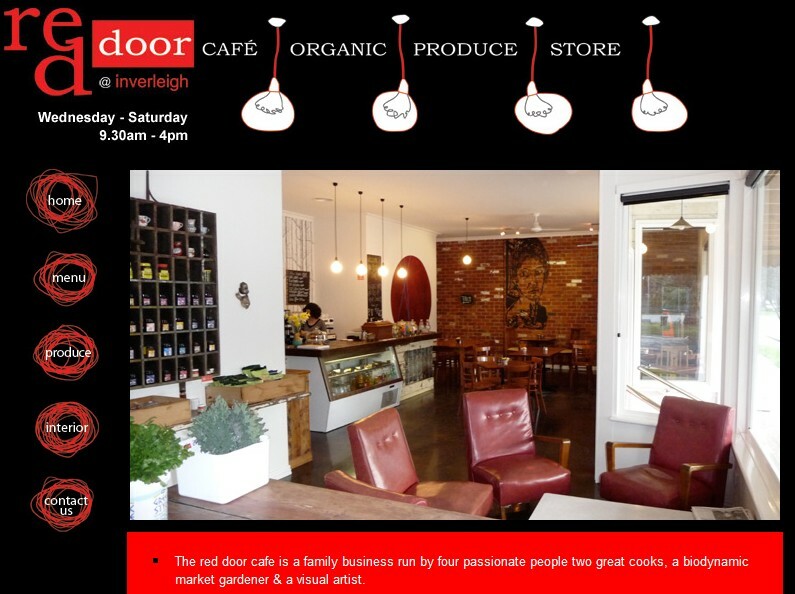 It’s called the?Red Door Cafe,?Inverleigh. We don’t just go there for the food and fare. Don’t get me wrong – they do a gorgeous breakfast made with for the most part locally grown organic produce. The coffee is good and nothing beats a Joy Slice, one piece of which cuts up into 8 or so delectable pieces that spreads nicely amongst a breakfast crowd of two or more. If you go – make sure you have the home made baked beans with whatever else you order. But it’s not just the food – it’s just great people. Red Door has the atmosphere of people who live in the local area, enjoy working there and seem to have good relationships with the people the work with and for. And that permeates into the environment and I suspect the food (or at least the preparation and cooking). So today we had an hour before I had a meeting in Geelong and we decided since it’d been so long – we’d whip out to Red Door for a quick breakfast. Cheekily (and just this once) we rang ahead, booked our favorite table and order our breakfast. We rolled up with 40 minutes before we had to be back in Geelong and our food was brought out. Coffee’s served 5 minutes later and twenty five minutes later I was paying the bill. That’s when things got interesting. Danny asked me if I knew about the new hours – “No!”, I said, “What’s Changed?” Previously they were a Thursday through Sunday am Cafe, catering to the brekky and lunch crowds. “We’re now Wednesday through Saturday, closed Sunday”. I was at little taken aback at this. 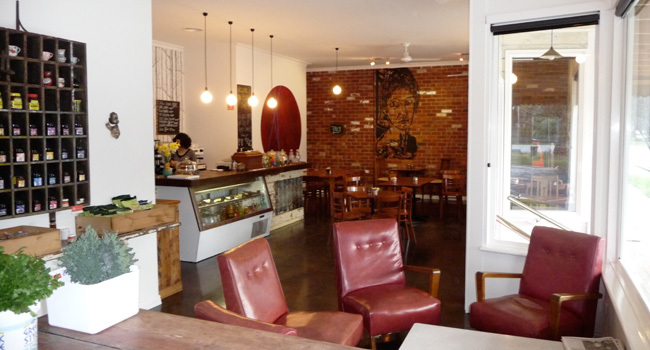 We’ve been through on a Sunday and to be honest, tend to avoid Sunday at Red Door because our quiet little out of the way Cafe becomes a yuppie frenzy morning full of people from out of town (ie: from Geelong). I’d always presumed it was their best day – and now they’re closed for it? “Well, were were sitting down working out the roster, and Sunday has always been a hassle for us. So we stopped talking about the roster and started talking about why Sundays were a problem for us – and it just turned out that everybody wanted to be home with their families”, she said – as if this were the most normal thing in the world. “So you’re closing one of your biggest mornings, because you and your staff would prefer to be home with your families.” I said, hoping this would communicate clearly my incredulity at this concept. 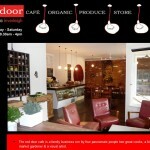 Staff of Red Door Cafe – my hat’s off to you. See you Wednesdays.